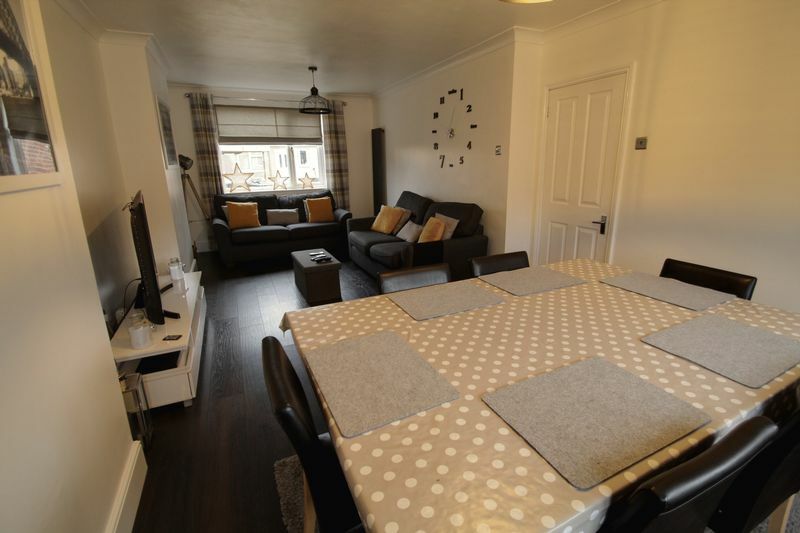 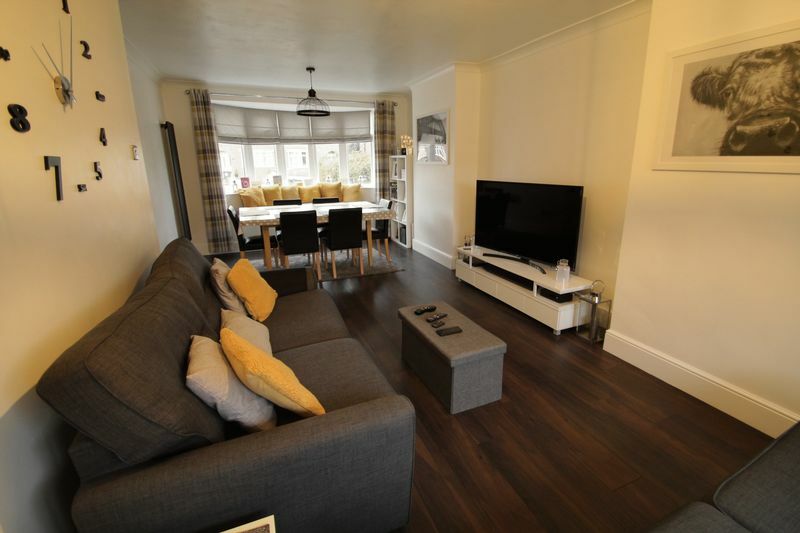 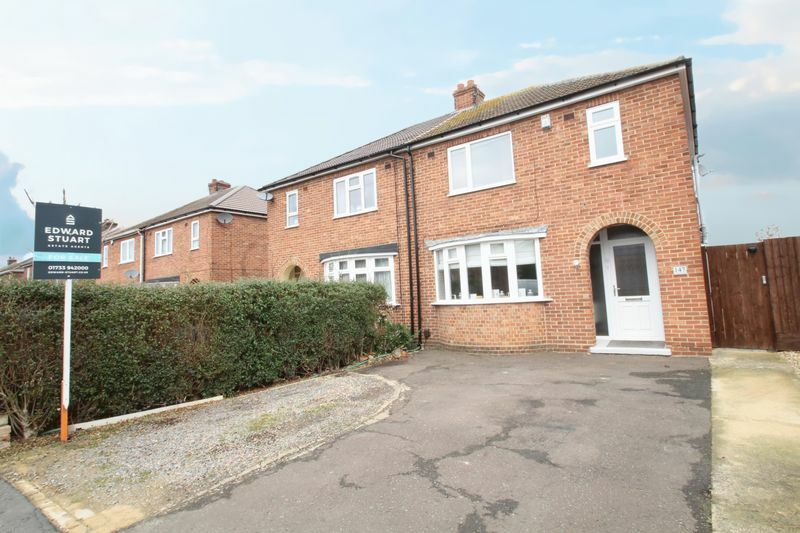 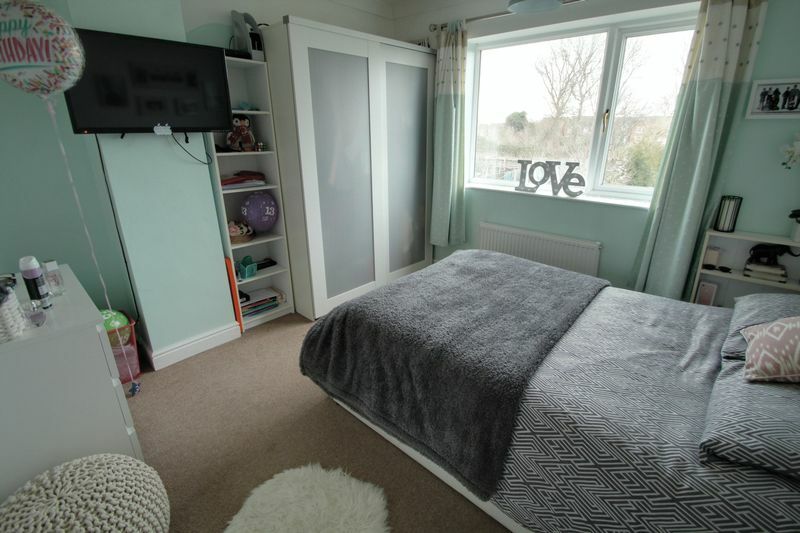 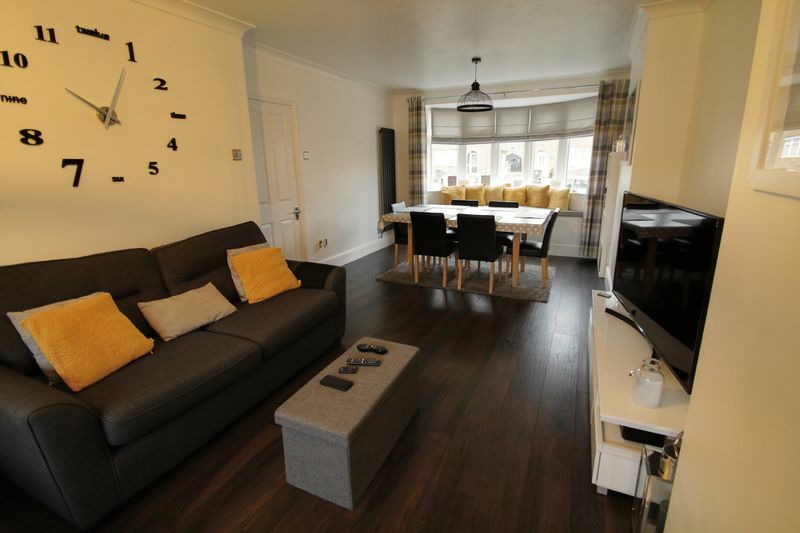 WELL PRESENTED three bedroom semi-detached house with ANNEXE IN THE REAR GARDEN - The house has an Entrance hall, Lounge/Diner and KITCHEN/BREAKFAST ROOM, Three bedrooms upstairs and the refitted family bathroom. 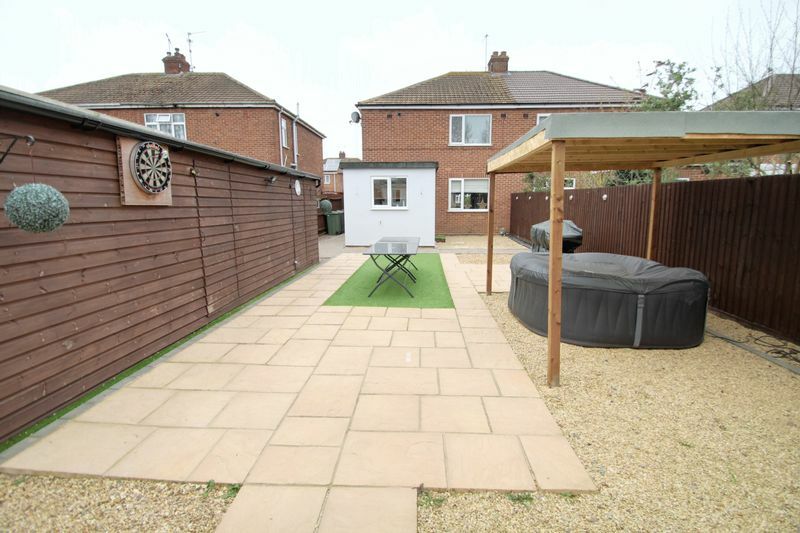 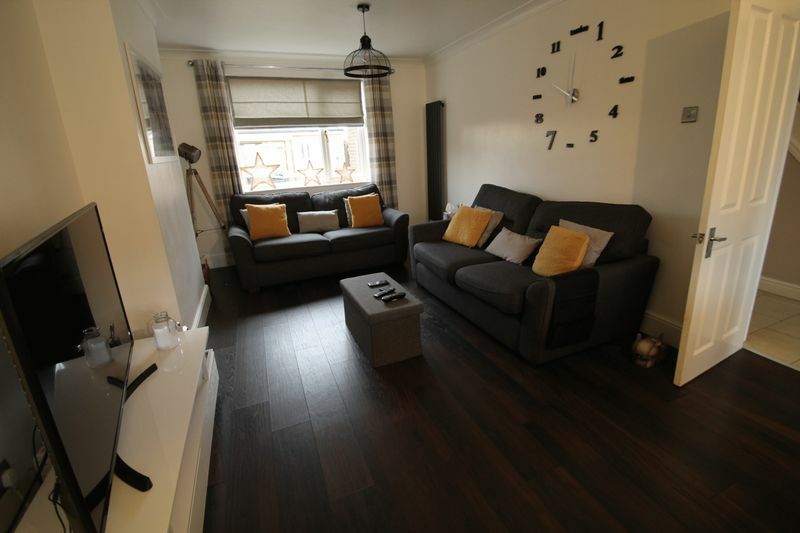 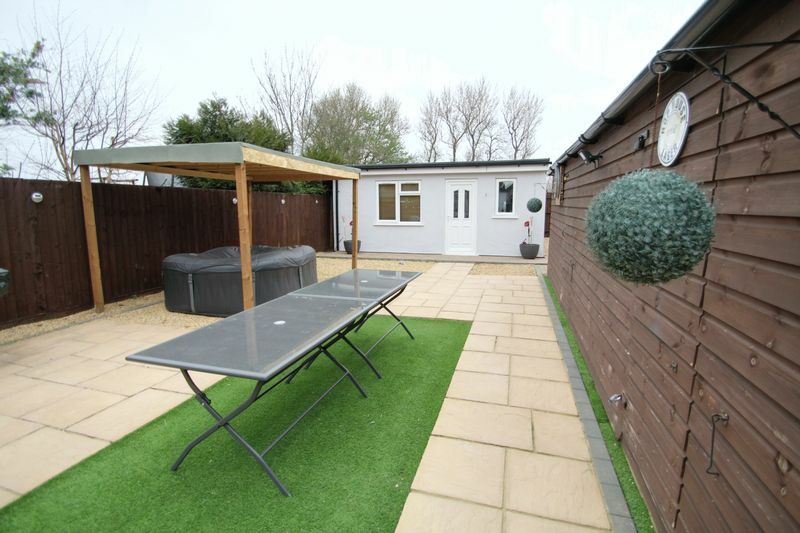 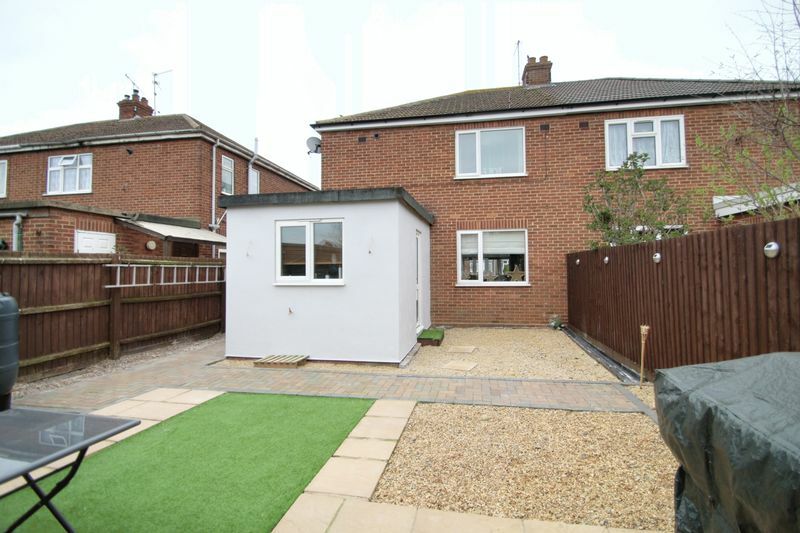 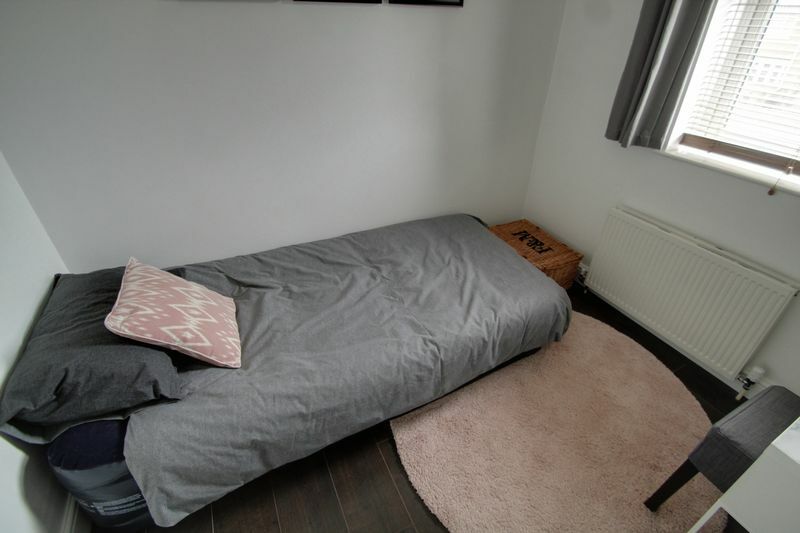 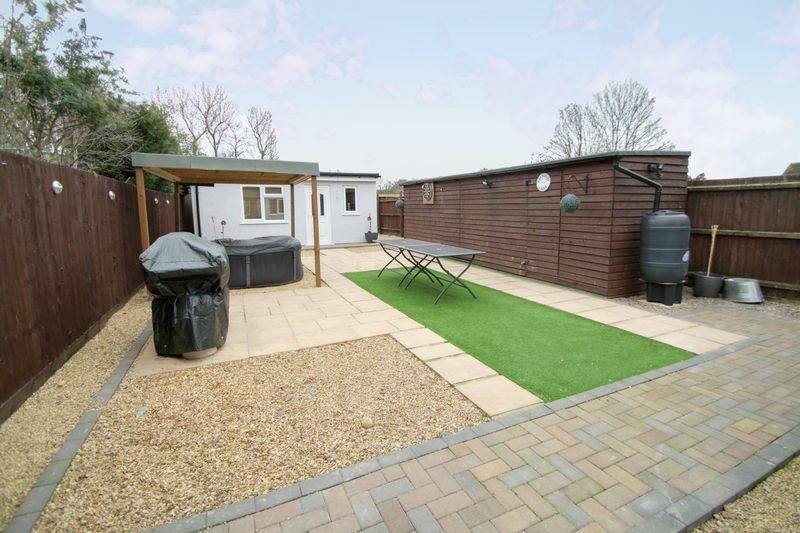 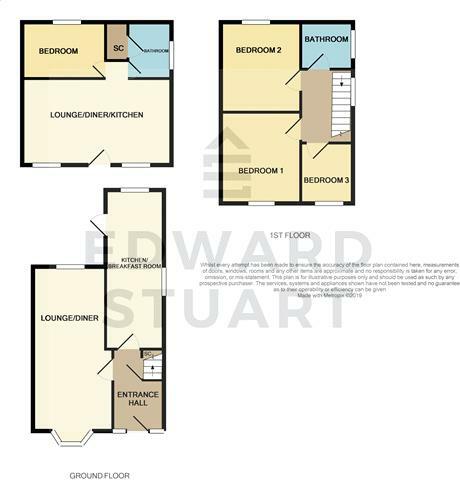 The rear garden is enclosed by fences, has outbuildings and is low maintenance and leads to the ANNEX which has 1 bedroom, open plan LOUNGE/KITCHEN/DINER area and shower room. 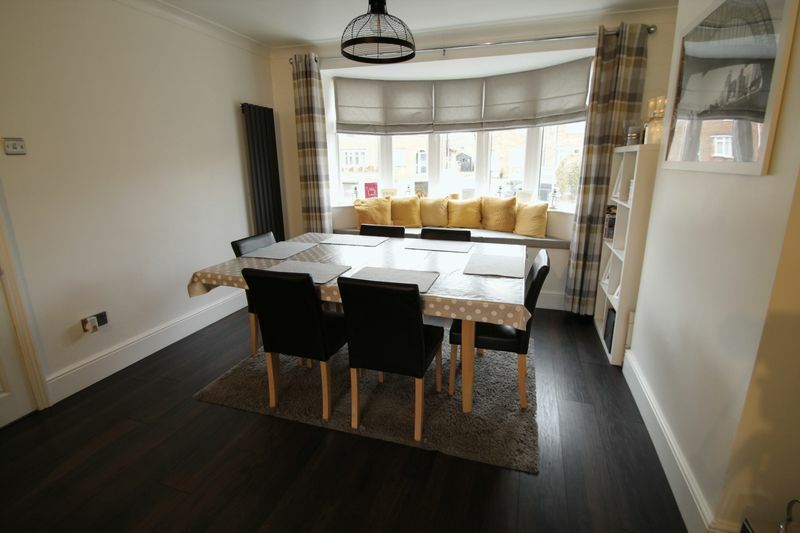 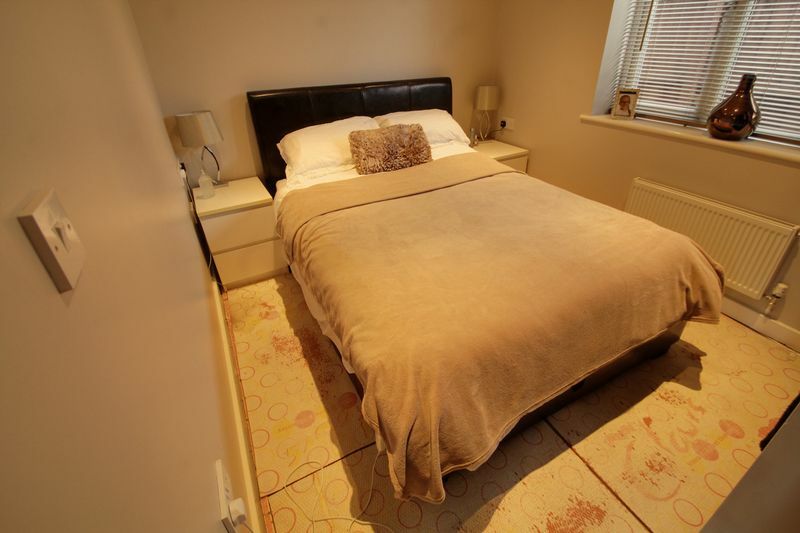 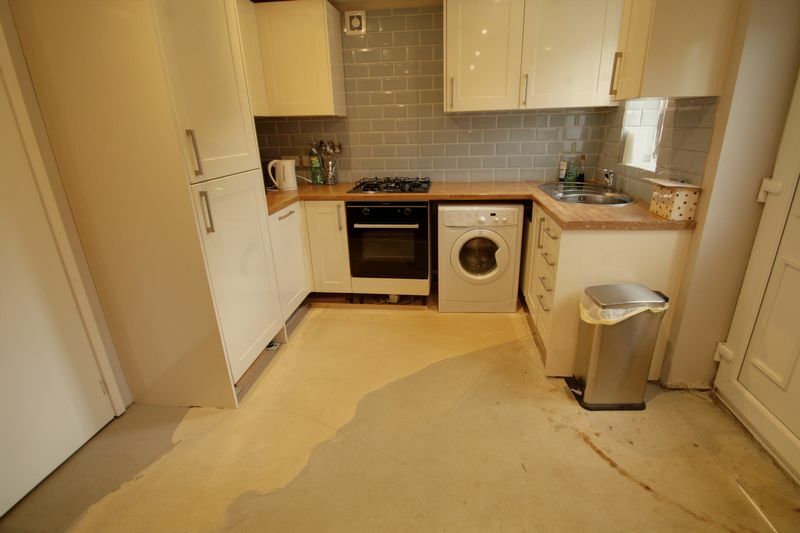 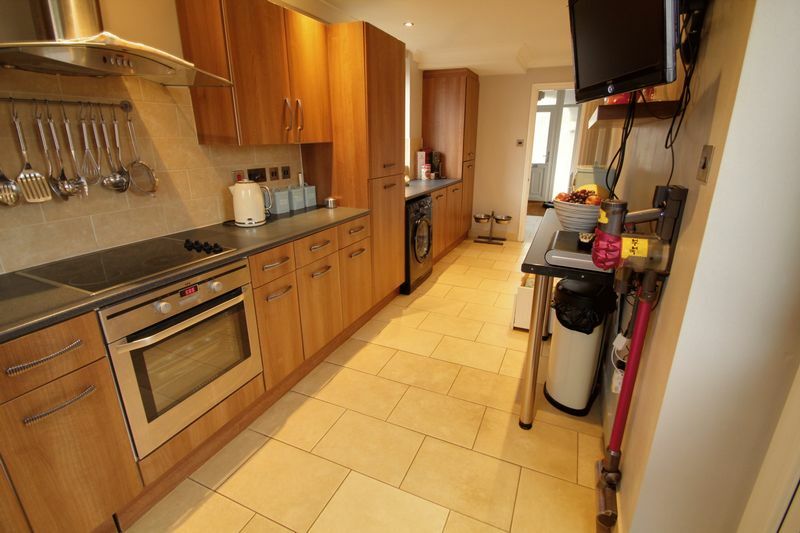 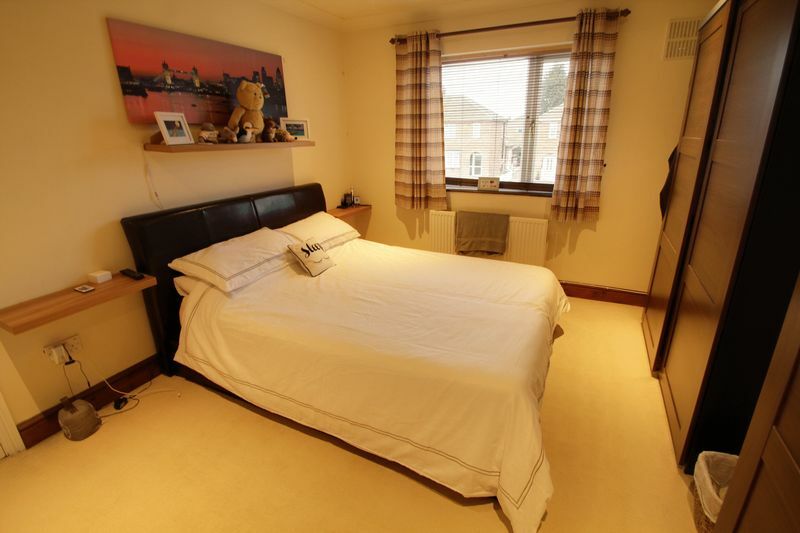 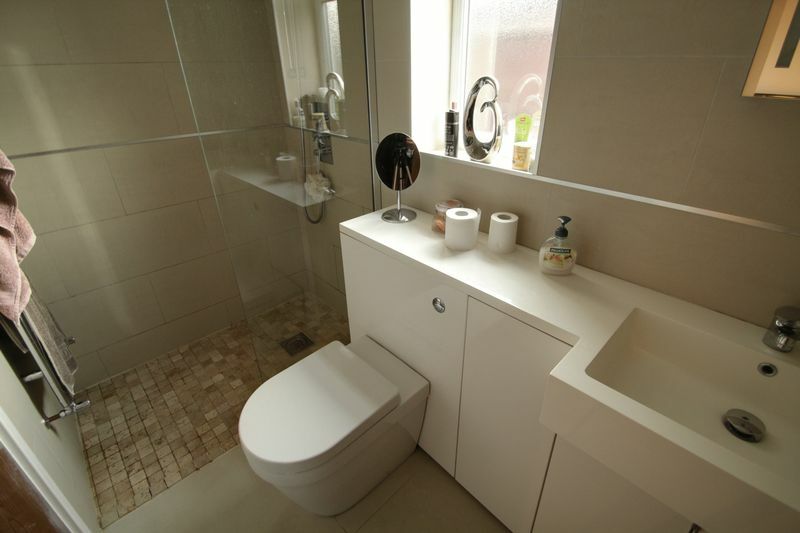 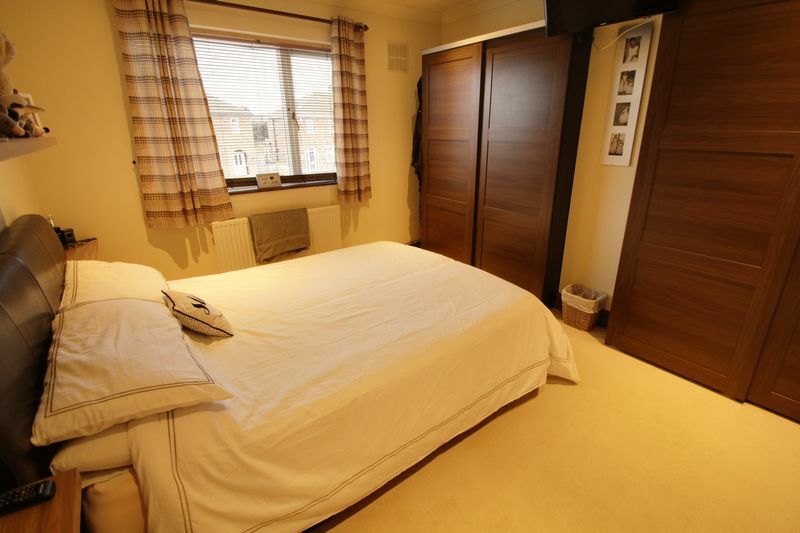 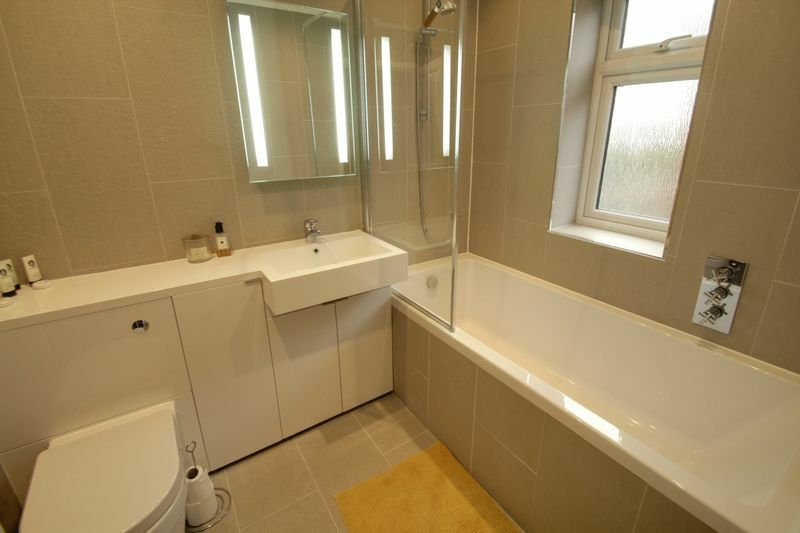 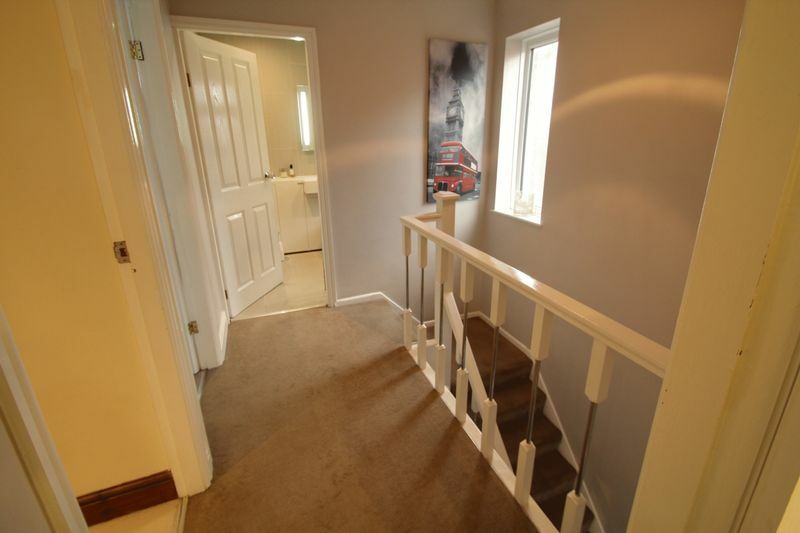 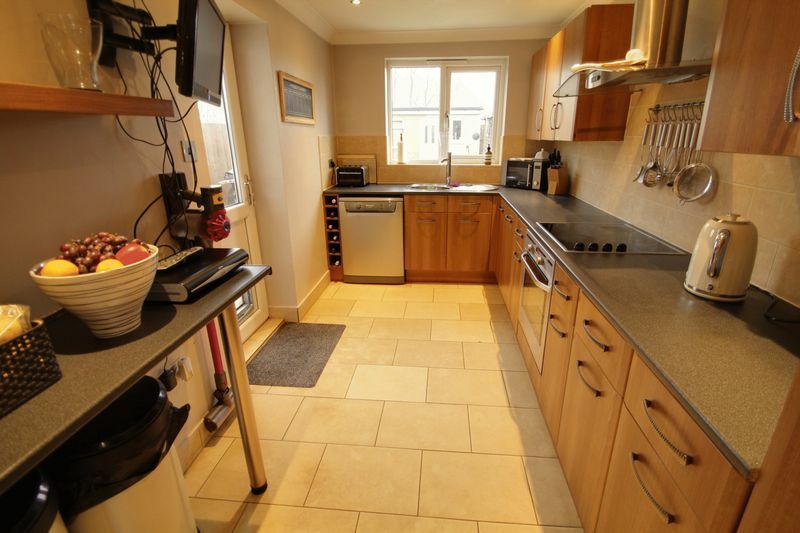 The property is finished to a high standard and viewings are advised.